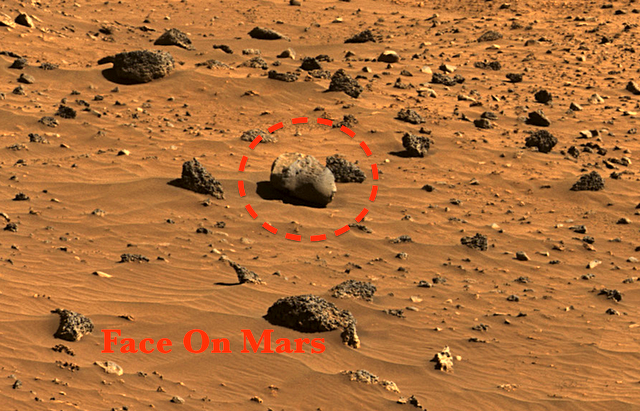 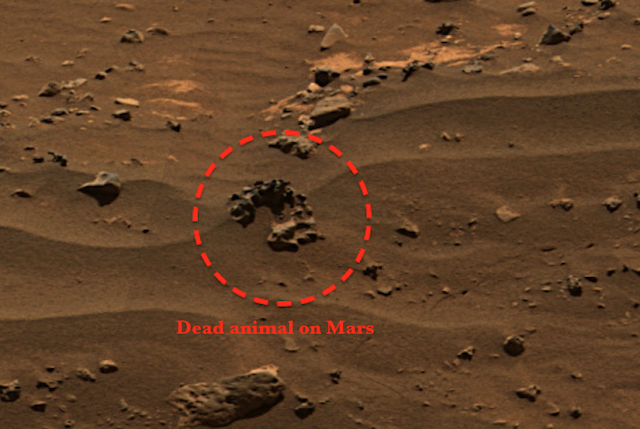 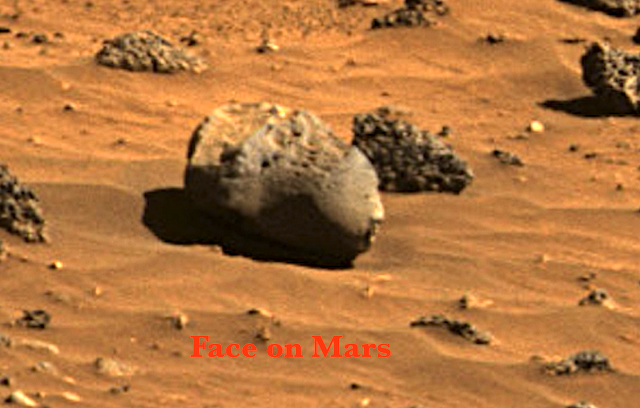 UFO SIGHTINGS DAILY: NASA Rover Photo Reveals Life Once Existed On Mars, May 23, 2012, UFO Sighting News. 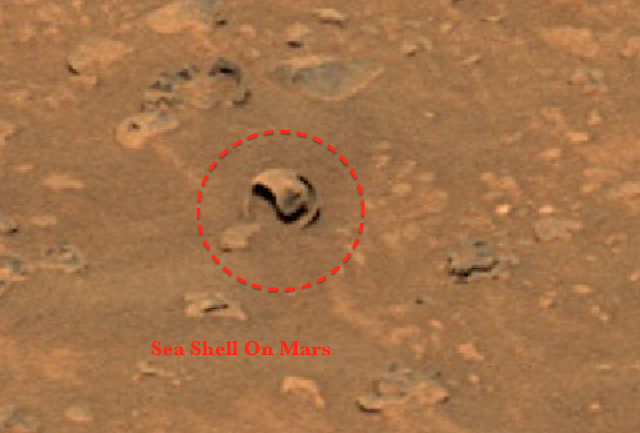 Above photo is proof of an ancient ocean, a sea shell. 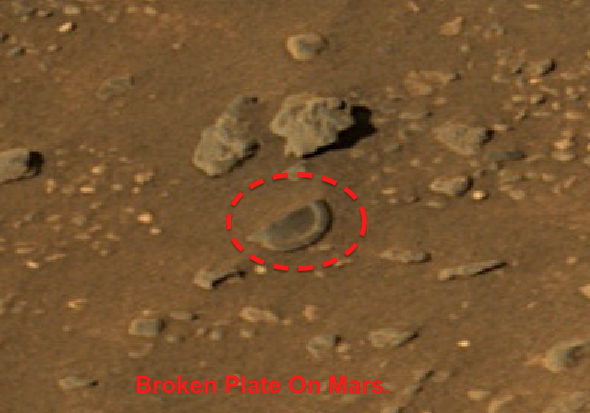 Possible flying disk long since abandoned. 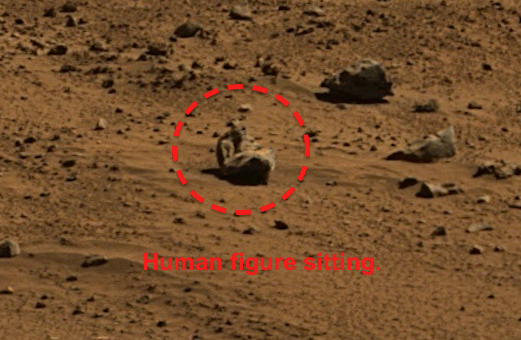 Above photo is a sitting figure. 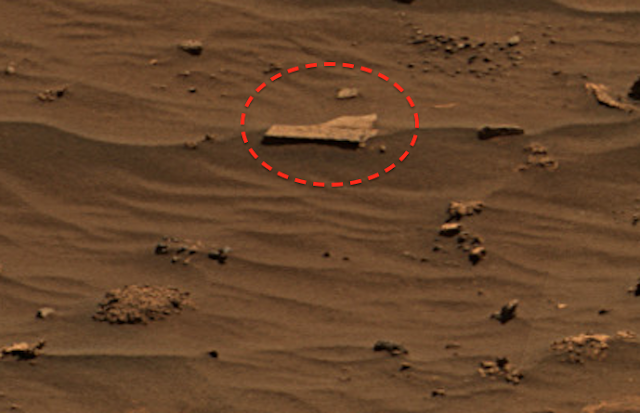 Above photo possible fossilized creature. Above photo shows right angles, possible foundation of structure.